Please see our security page for current information regarding the DigitalOcean security program. The following blog post was correct as of it's posting, details may have changed since it's posting. DigitalOcean has been rewarding customers for reporting bugs and we have finally created an official program for this initiative. As part of our effort to improve user experience at DigitalOcean, we would like to invite you to participate in our Bug Bounty Program. While every piece of code that is moved into production is thoroughly tested, it is not always possible to anticipate every scenario that may cause issues in the real world. This is where we'd appreciate your help! 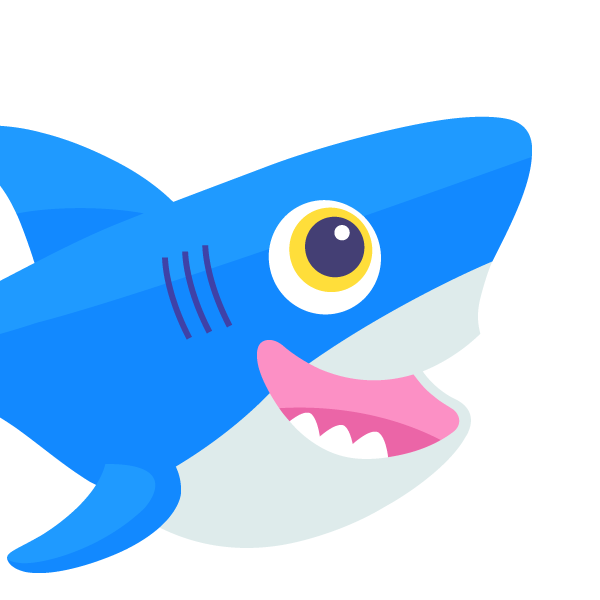 If you find a bug anywhere on our site or servers, please let us know by sending an email to security@digitalocean.com. The more information you can provide the better. Our support and engineering teams will review the material and assess the impact. As a thank you for catching and letting us know about the bug, we'll go ahead and reward you. We will also mention you on our security page. Our users are an extraordinary pool of resourceful and capable individuals and together we can continue to improve DigitalOcean for everyone. Good luck and happy bug hunting!